Different Tuna is a collaboration between different cloth & Ronzo dedicated to making finest quality organic videogames. 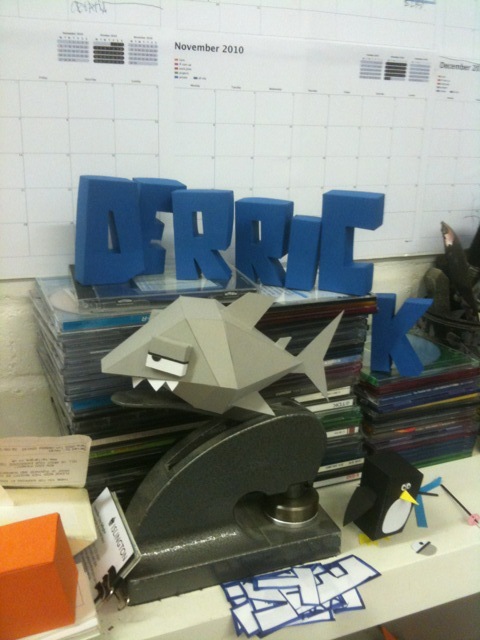 We are currently very busy making the papercraft extravaganza that is Derrick the Deathfin, which Tuna have helped out with & contributed much technical wizardy to too. two. 2.